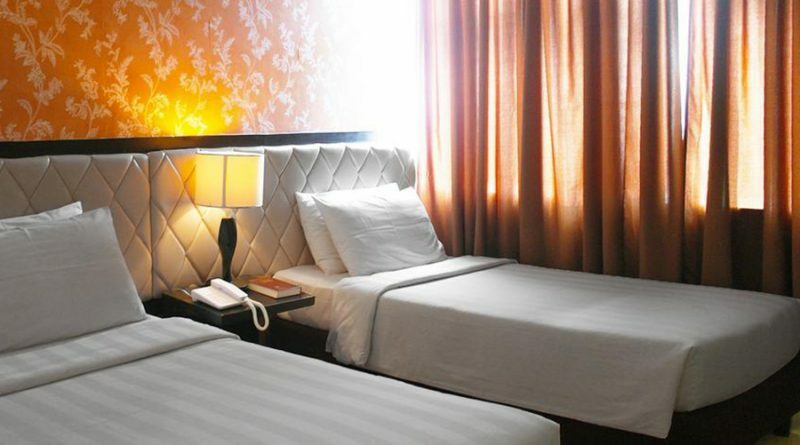 Everything you need from WIFI, parking, massage services, and flat screen TV is offered by Manhattan Suites Inn. BOOK NOW! 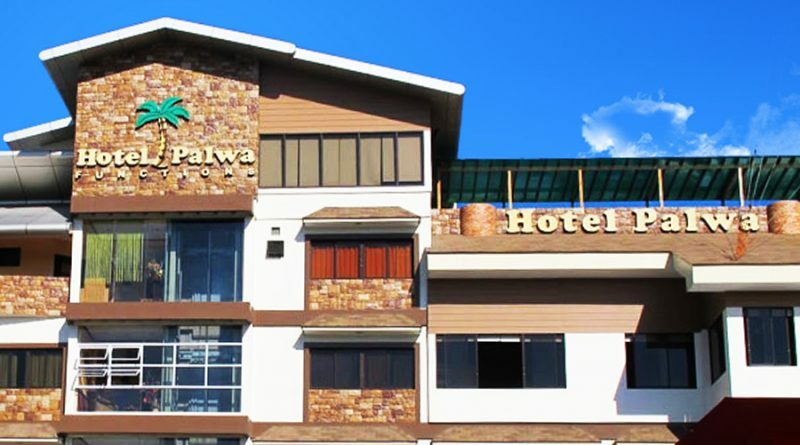 “In the Heart of Dumaguete City”, Hotel Plawa offers all the amenities and services a modern traveler needs. Click here and make your bookings. 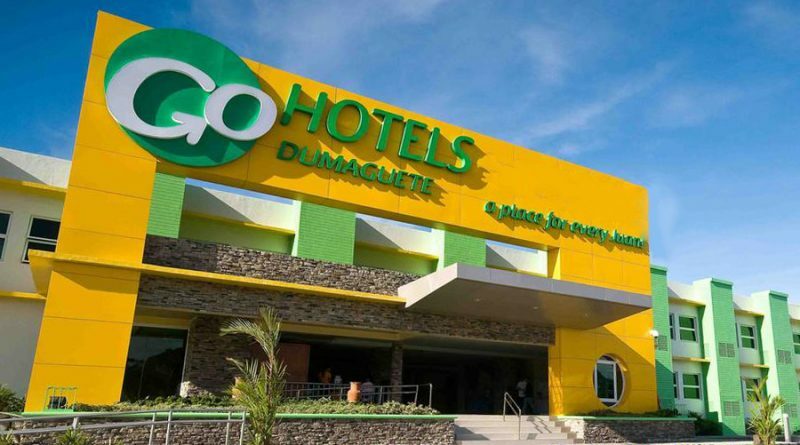 Go Hotels in located right next to Robinsons Place Dumaguete and is relevantly close to all the tourist attractions. 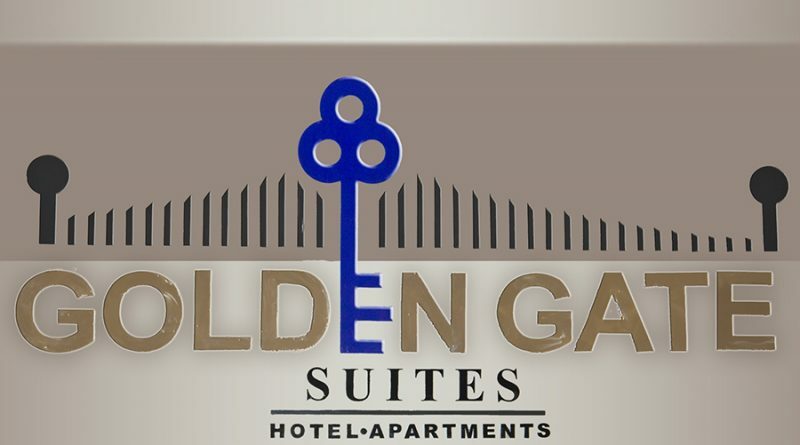 Click here to see all the affordable rates! C & L Suites Inn is found at the city center, where plaza, market, church, restaurant and more are just at the reach of your fingertips. BOOK NOW! 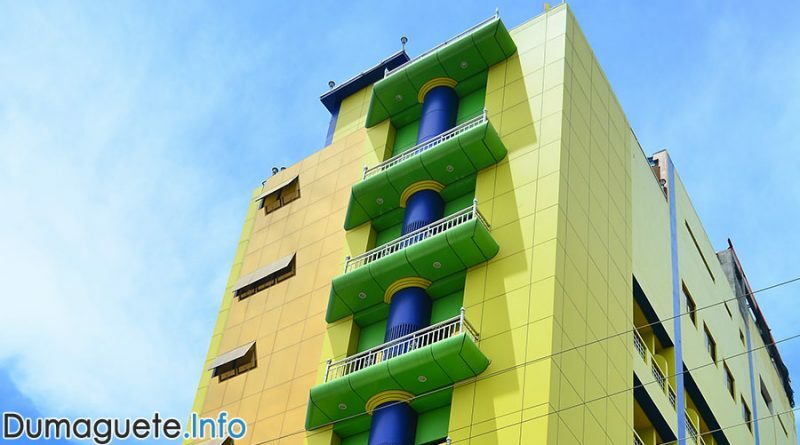 The Heart and Hotel Services is found in Perdices Street of Dumaguete City. 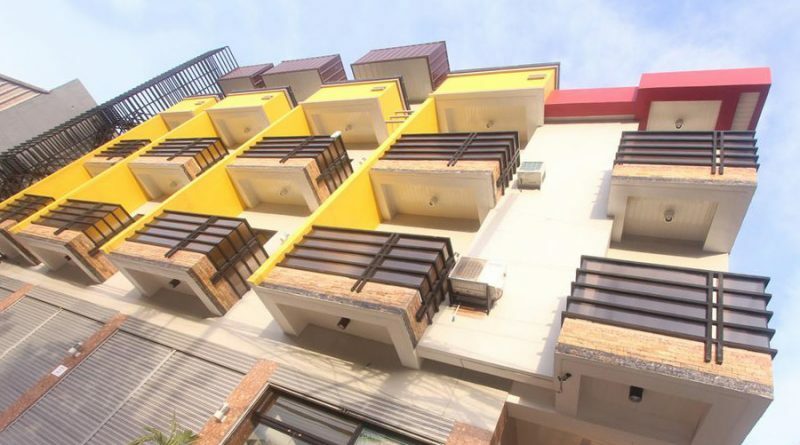 Everything you need in the city is of walking distance. Find the Best Rates here! From clean, elegant and affordable rooms to WIFI access, massage and city view, Hotel Nicanor meets the standards every traveler needs. 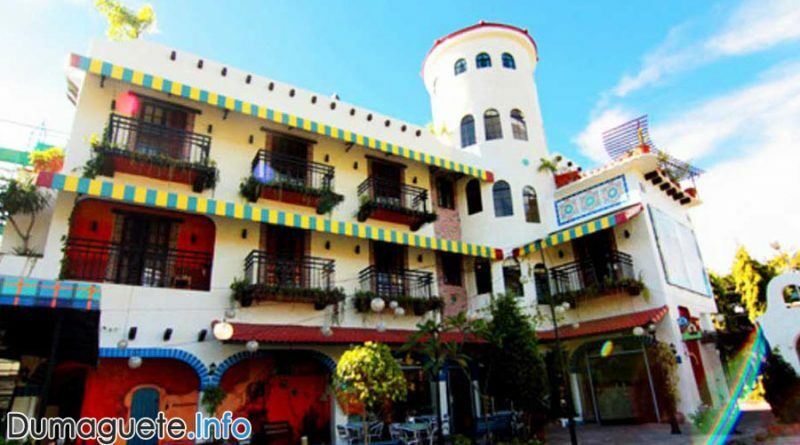 Know more about Hotel Nicanor here. 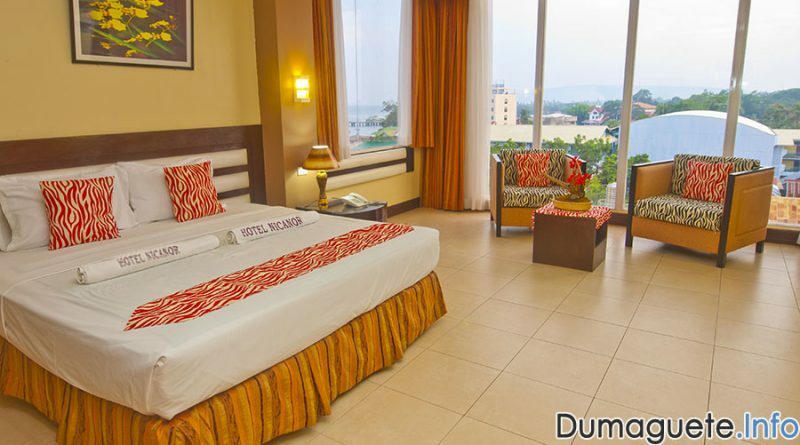 C & L Bay View offers WIFI access, room service, and a wake-up service along with their affordable, clean and spacious rooms. Find the Best Rates here. 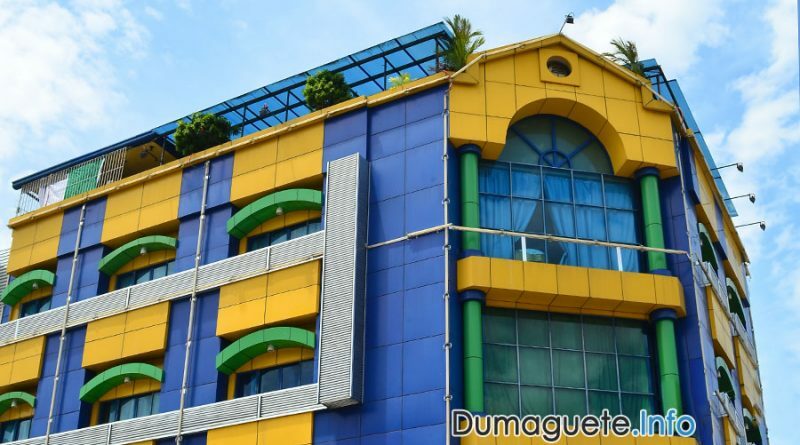 Hotel Essencia is one of the tallest buildings in city center of Dumaguete. 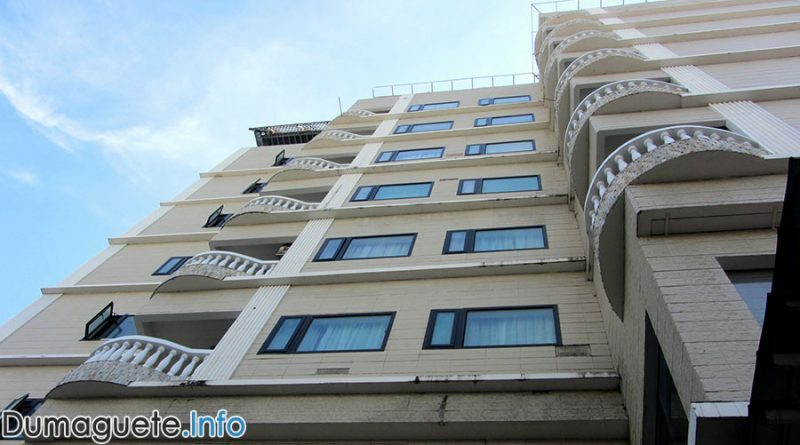 It offers a breathtaking view of the city as well as the mountain and the sea. BOOK NOW!